OMG! I love dogs and cats they are so cute and adorable. My dog’s name is Marley, I love her so much, and I miss her. I am currently away from my sweet Marley. But for sure when I get home, I am going to spoil her with some of these amazing products I found. 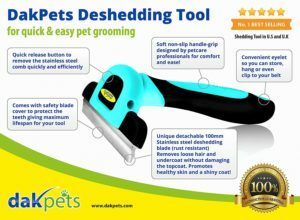 Some of these unique products are perfect for dogs and cats and are very useful. 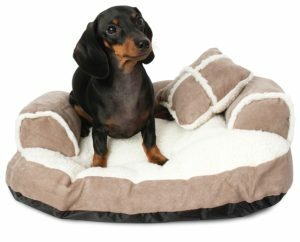 Take a look at these 12 Must-Have Pet Products That Will Make Your Pet Love You Even More. 1. 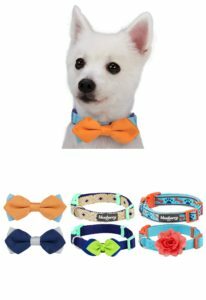 Fashion Designer Dog Collars or Handmade Bowtie Set: How nice it is to dress your pup. 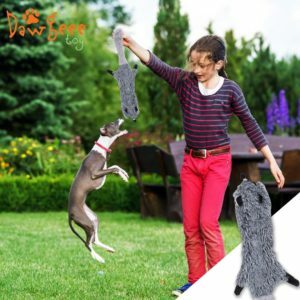 These come in different style for both male and female dogs and cats. 2. 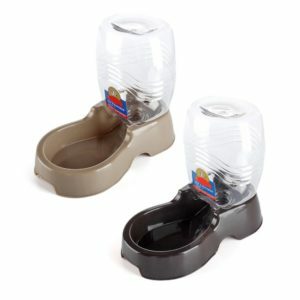 Replenish Pet Waterer for Dog/Cat Animal. It is an Automatic Gravity Water Drinking Fountain. This is great for when you are away at work etc. it helps replenish their water and food so they don’t ran out before you get home. 3. 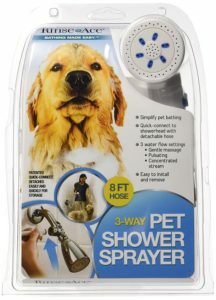 Pet Shower Sprayer With 8 Foot Hose And Quick Connet to Showerhead. 4. 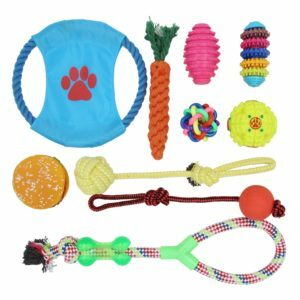 Dog Toy Set Ball Rope and Chew Toys Squeaky Toys. 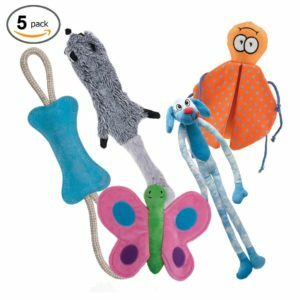 These are so cute and they come in a pack of 10 so they pet have multiple choices. These were sold out because they go so fast, people love them so they brought them back in-stock Yippy, grab them before they go again. 5. 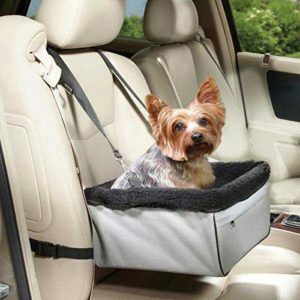 Car Booster Seat for Your Pet. Sometimes it’s so hard dealing with your puppy while driving because they get so excited. To help them be safe, buying a car booster seat is a perfect idea to keep them strapped in. 6. 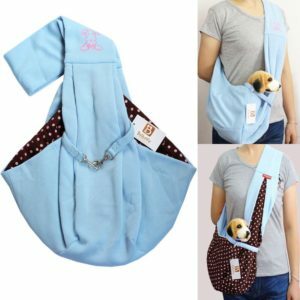 Hans-free Reversible Small Dog/Cat Sling Carrier Bag Travel-Tote. 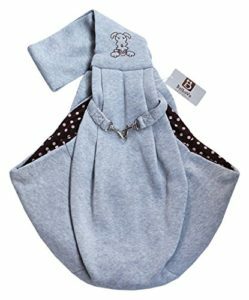 This is so cute; you can just bring them in this cute tote without worrying about them being in a cloaked up carrier. 7. 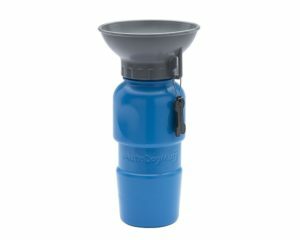 Travel Mug Water Bottle for Dogs. 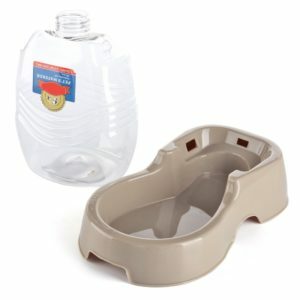 This will help during play time and walks. Sometimes when we are out and about and they get a be thirsty, this bottle will easily hydrate your dog. 8. 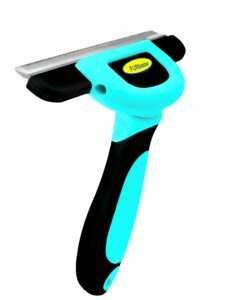 This Pet Grooming Tool & Pet Grooming Brush helps to reduce your pet’s shedding. 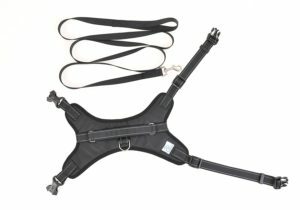 This can be used on small, medium or large dogs and also cats with short to long hair. 9. 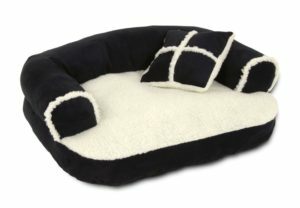 Doggy Sofa Bed with Pillows. The same way you want to lay in bed is the same way your pet wanna lay in his bed too. 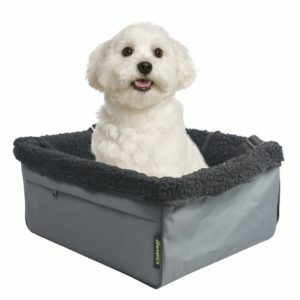 Look at this cute yet affordable and sturdy bed for your pet. 10. 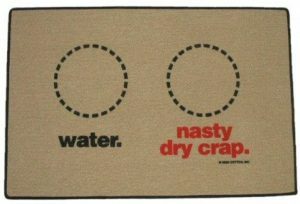 Doormat/Pet Food Mat. When I saw this, I had to laugh, it’s humourous, no need to be boring. Spice up your dog’s life with this awesome food mat. 11. 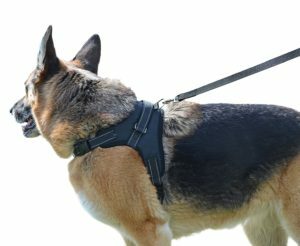 Dog Harness with Leash this includes reflective, adjustable Harness with handle. Prevents choking, pulling and slipping. 12. 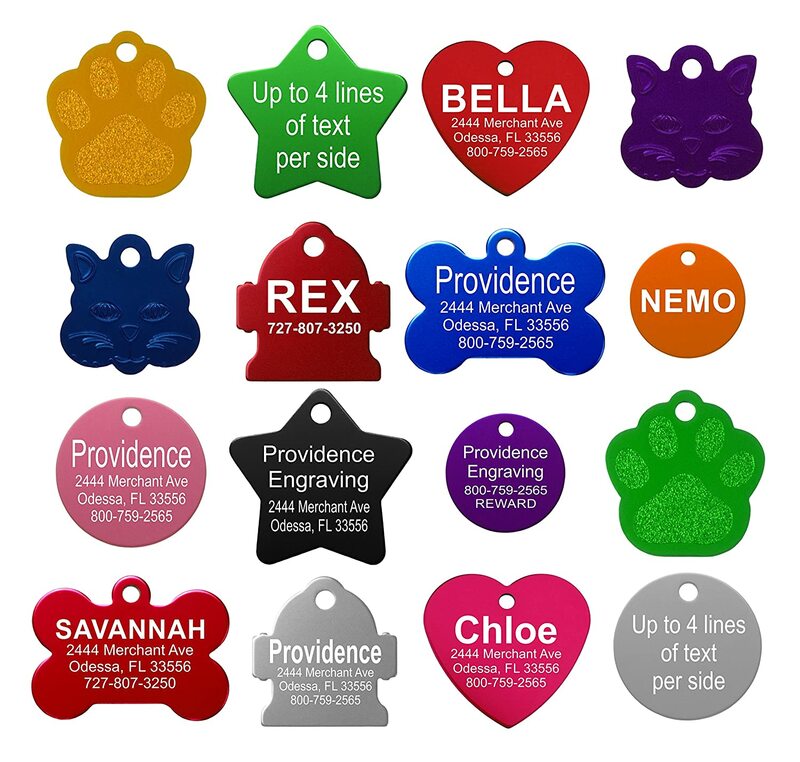 These Engraved personalised Dog/Cat Tags are so cute. They have them in different styles and color for both cat and dogs. 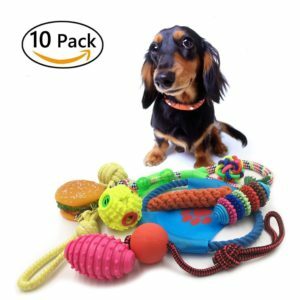 Let me know what you think about these awesome gifts for your pet.